Medical experts say early diagnosis is key to enable a better outcome of survival for women with cervical cancer. Project Give Hope is a humanitarian project that aims to save women from cervical cancer in 20 seconds with a unique approach. 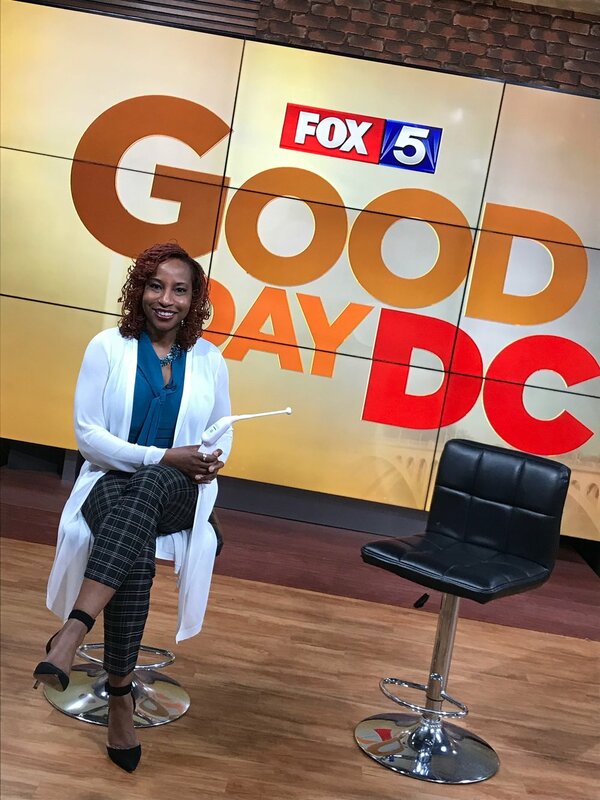 We had a great time on Fox 5 DC discuss the Thermocoagulator and how it will save the lives of Ugandan women in ONLY 20 seconds. For all press inquiries, please contact Sarah Jane Dunaway.